C G Spratt and Son first opened in Worthing in 1948 and we are the oldest firm of Chartered Surveyors and Estates Agents in the town. The firm was founded by C G (Jack) Spratt FSVA who opened his first premises in Bath Place which was part of the old Worthing Town Hall. The business thrived as a residential estate agency and surveying firm, concentrating on local business and, when the old Town Hall was demolished to make way for what is now the Guildbourne Centre, the firm moved to its existing premises in Brighton Road. 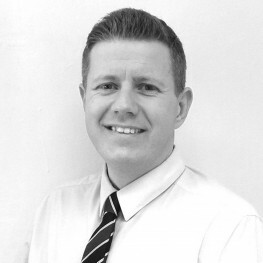 The existing Principal Christopher Spratt joined the firm in 1985 having gained extensive experience working in London, Surrey and Brighton and he has overseen the expansion of the company to its current size. Our aim today, as it has always been, is to provide clients with an up to date and first class professional service on all aspects of their property requirements. We have an in-depth knowledge of all property matters relating to commercial sales and lettings, surveys and valuations, residential lettings and management, leasehold block management and commercial property management. Our approachable and friendly staff are always ready to advise and discuss your requirements with you. We have a proven track record and pride ourselves on being equipped to deal with all types of client, ranging from private individuals to public companies and Local Authorities. We have vast experience of dealing with all kinds of property from single buy-to-let investments to full mixed portfolios and block management. 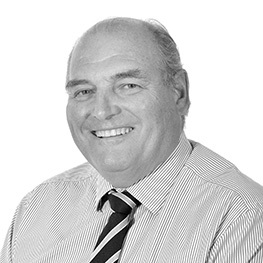 Chris qualified as a Chartered Surveyor in 1976 and has extensive experience in all forms of valuation and surveys on commercial and residential property. 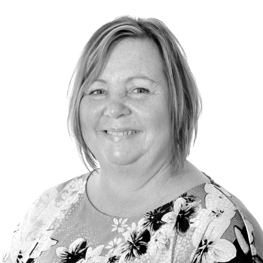 Beverley has been with Spratt and Son since December 1997 working as Chris Spratt’s secretary. 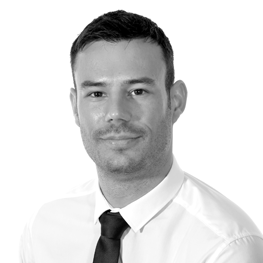 Phil heads up our Commercial Agency Department and brings over 18 years’ experience working within the local property market. 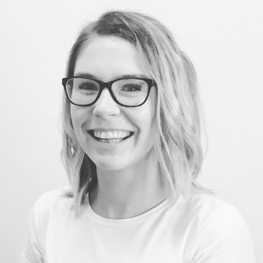 Leigh-Anne assists across all departments to ensure that everything runs smoothly with the day-to-day running of the office. 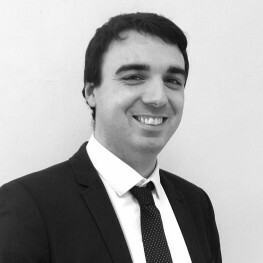 Joe is our Lettings Manager and responsible for the day-to-day running of our busy Lettings Department. 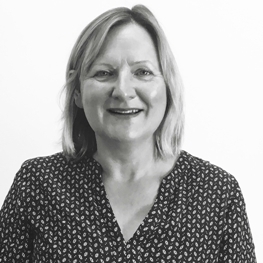 Jeanette is our Accounts Manager, responsible for the bank accounts and allocating the rents to our large Landlord Client Portfolio. 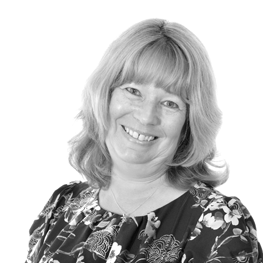 Denise is our Lettings Director with over 25 year’s experience in the industry.